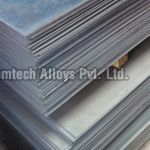 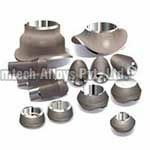 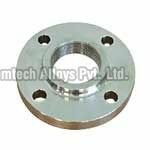 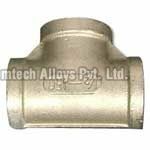 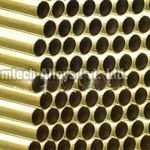 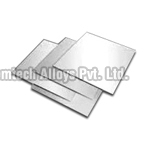 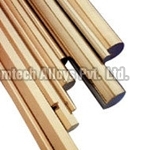 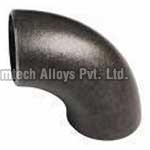 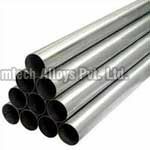 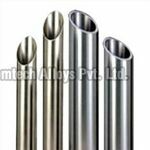 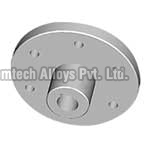 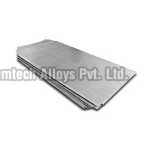 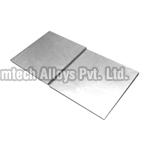 Chemtech Alloys Pvt. 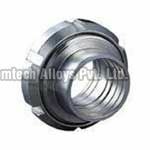 Ltd is an ISO 9001 - 2000 certified company that caters to national and international clients. 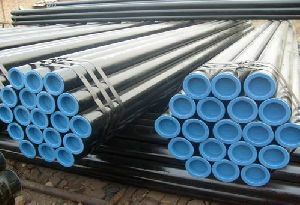 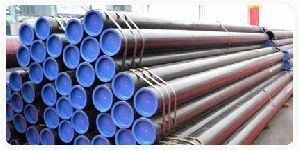 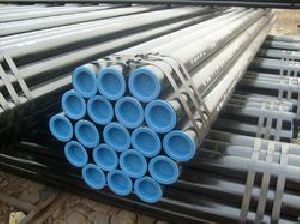 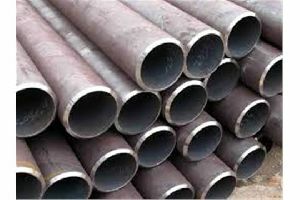 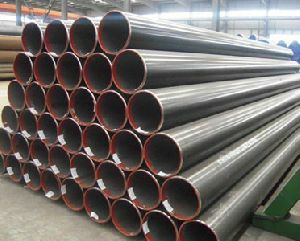 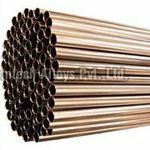 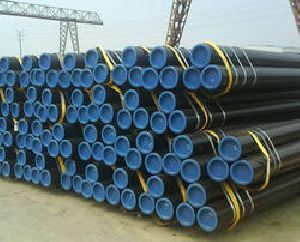 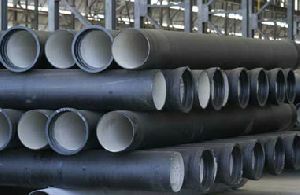 Our organization was setup with the aim to manufacture and export industrial products of supreme quality including Flanges, Buttweld Pipe Fittings, API 5L Line Pipes, Metal Pipes & Tubes, Sheets & Plates, Round Bars, Monel K500 Fittings, K500 Fittings pipes, etc. 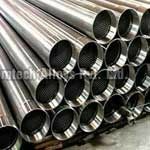 With a team of extremely accomplished workforce who is proficient, we are capable of delivering to a huge clientele. 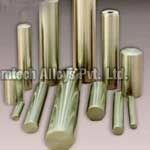 The products that we manufacture fit to perfection the market requirements. 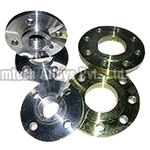 We have always envisioned our success on customer satisfaction. 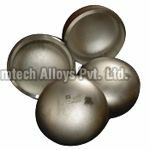 With this vision we offer to our clients across various industries an extensive assortment of products which are made with high quality raw material and also provisioned to be tailored made as per clients’ requirement. 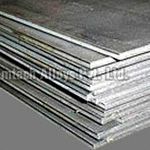 With each new technological innovation we have upgraded ourselves to keep pace in the competitive market, live upto to the vision of the company and expectations of the customers.